Bodyplex of Georgia came to me to design a brochure highlighting the impacts and benefits of their fitness programs and personal trainers. 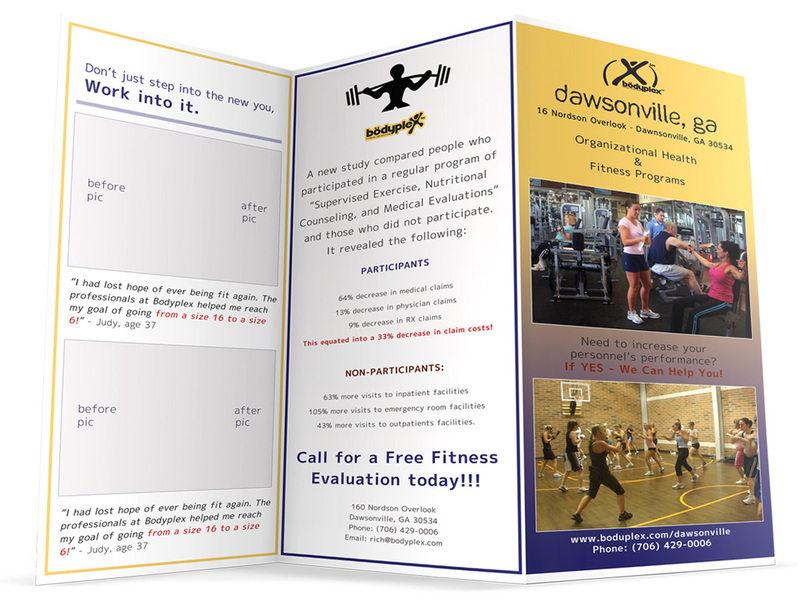 The double sides tri-fold brochure highlighted the programs that Bodyplex offered, as well as the Silver Sneakers fitness program for older adults. Other programs that were highlighted on the inside pages of the brochure included aquatic and lesmills™ group fitness classes. The final product was delivered in a high quality PDF at 300DPI, ready to print. 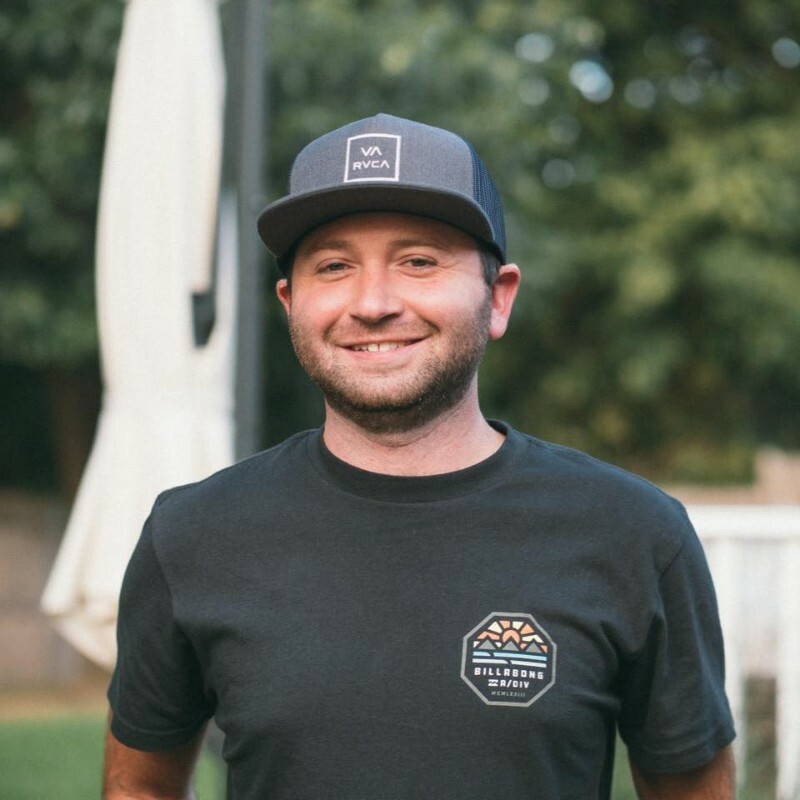 I kept the color palette as light and minimal as possible to reduce printing costs for the business. Bodyplex was thrilled with the results which communicated their intended messages in a clean and compact design.